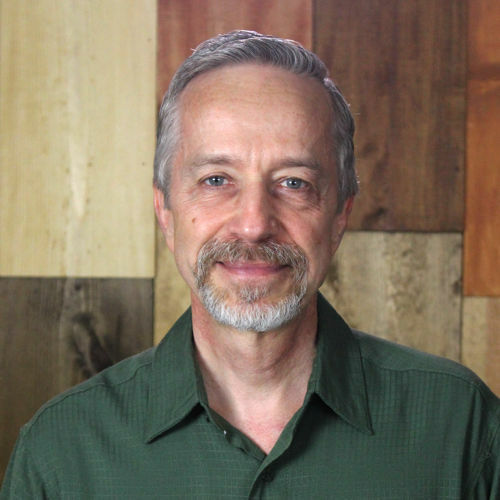 Tom Kraeuter serves as the Executive Director of Training Resources, a ministry devoted to strengthening Christians in their relationships with God and with one another. 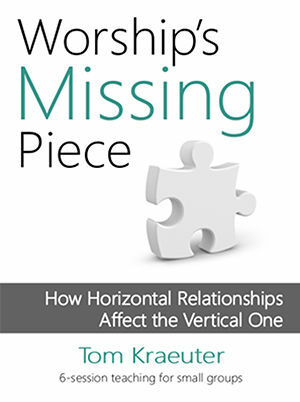 He is an author, worship leader, and speaker who has ministered in hundreds of churches. 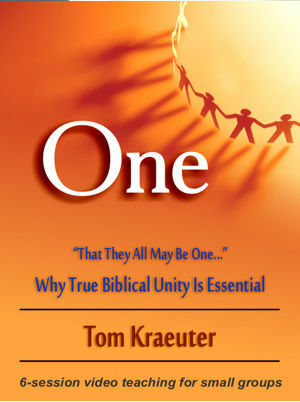 Tom is the author of a number of books including Worship in Heaven…and Why on Earth It Matters, Worshiping God in the Hard Times and The Great Soviet Awakening. His books have been translated into multiple languages around the world. Tom and his wife, Barbara, have three adult children.